Do you know how to prepare your rabbit for spay/neuter surgery? First choose an experienced, rabbit savvy veterinarian to perform the operation. In the days leading up to the surgery stick to your rabbit’s regular routine. On the day of surgery feed the usual diet consisting of hay, pellets, water, and leafy green vegetables. Unlike cats and dogs, rabbits should not fast before operations. As a matter of fact, rabbits should have food and water available right up to the time of surgery. 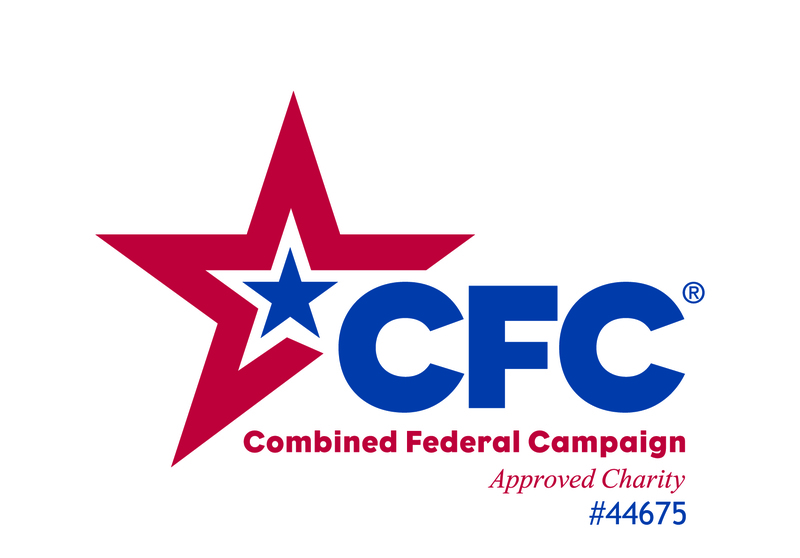 Feeding keeps the gastrointestinal tract moving, which helps them to recover quickly. 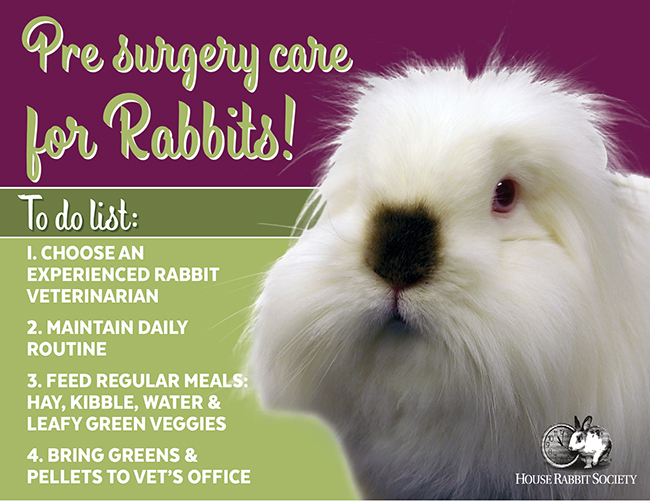 Bring some of your rabbit’s food (especially favorite greens) to the veterinary office. This food will be offered post-surgery and is an important part of the recovery process. If your rabbit has a bonded friend, call ahead to your veterinary office to find out their policy on bringing the bonded mate along for the appointment. Being with their bonded friend with can lower stress and be beneficial to healing. You don’t need to change your rabbit’s routine or feeding schedule to prepare for spay/neuter surgery, however giving extra love and snuggles is always appropriate!